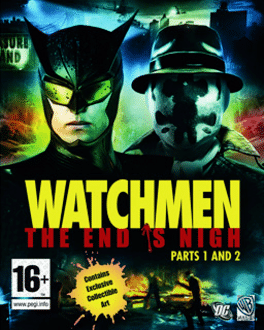 Watchmen: The End Is Nigh Part 1 follows Rorschach and Nite Owl as they track down the evil Underboss, who recently broke out of prison and has sent his violent thugs loose in New York City. 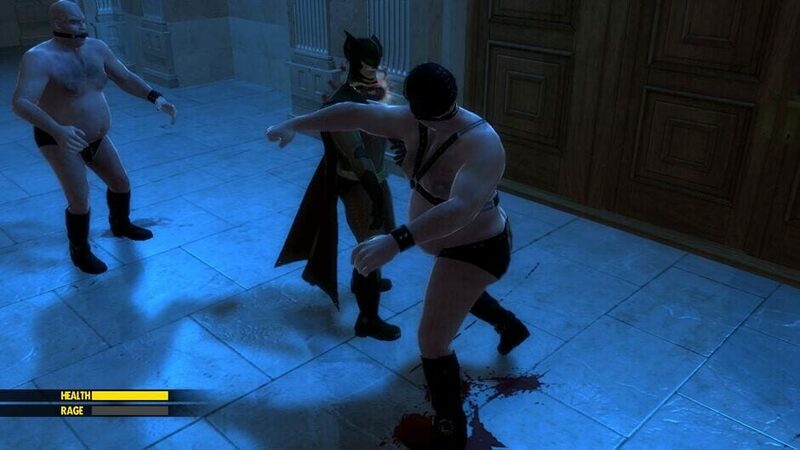 The city needs saviors and only masked vigilantes will answer the call. Watchmen: The End Is Nigh Part 2 delves further into the partnership of Rorschach and Nite Owl before the hero-banning Keene Act. 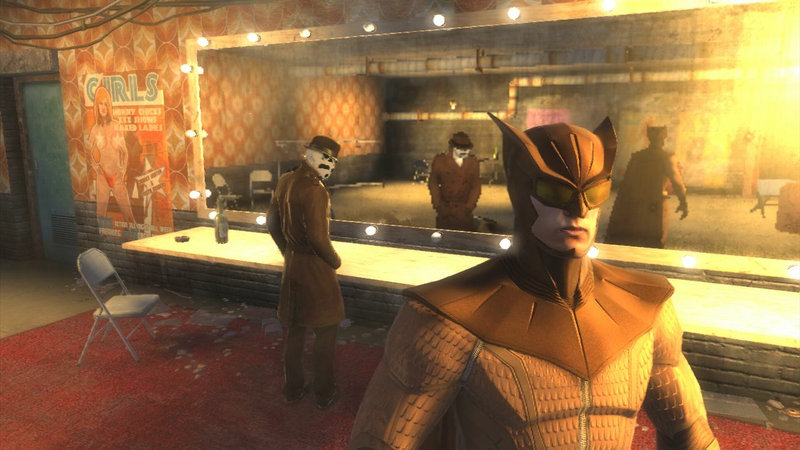 In Part 2, Rorschach contacts Nite Owl to get his help in solving the case of a missing girl, Violet Greene. Along the way Rorschach uncovers that a woman from his past is involved with the disappearance, leading to a conflict of interest between the partners. New Installment of Watchmen Mythology: Set more than a decade before the events of the feature film, the two long-form, episodic video games help to develop the backstory between Nite Owl and Rorschach and leads fans right into the film. There are far more images available for Watchmen: The End Is Nigh, but these are the ones we felt would be most useful to you. If you have specific requests, please do contact the developer!